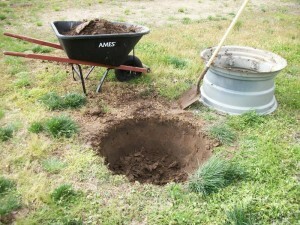 Dig a hole of appropriate depth and width as per the needs. 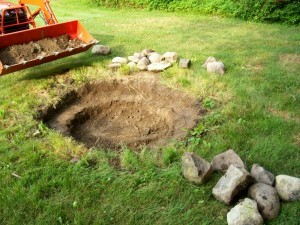 Fill this gap with gravel. 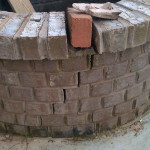 Construct a boundary line using bricks. 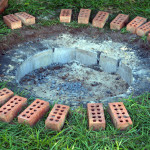 Bind those bricks using cement. 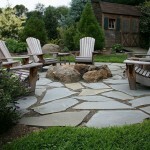 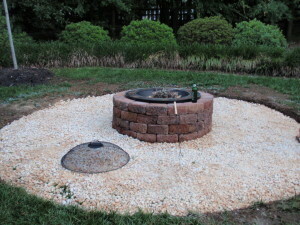 Give finishing touches by painting and putting stones on top of the fire pit. 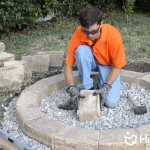 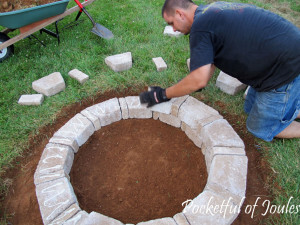 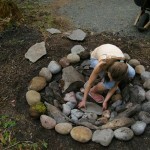 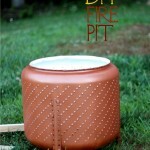 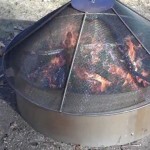 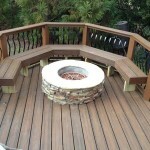 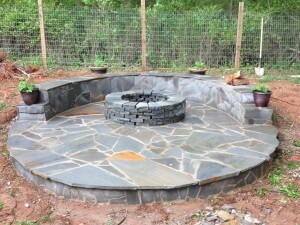 This is the solution to the frequently asked question, how to make a fire pit? 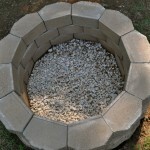 Check with the local fire department about the limitation (if any) and rules regarding owning a fire pit at home. 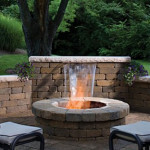 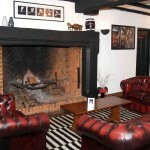 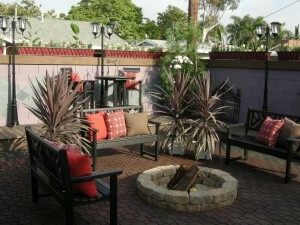 The fire pit must be situated at least 10 feet away from any obstructions like a tree, boundary wall, et cetera. 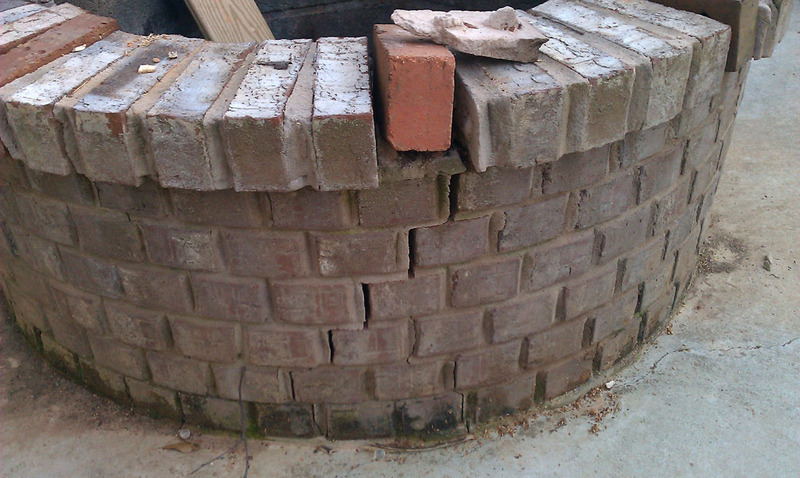 This will minimize the risk of any sudden accidents. 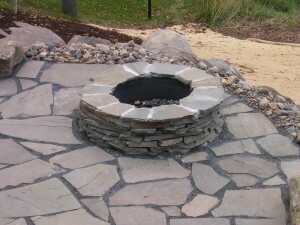 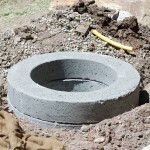 Pre-decide the size, shape, design of the fire pit you are going to need, especially in case of a permanent one. 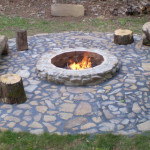 When making an indoor fire pit, the walls, furniture and the complete interior of the house must be in tune with the color shade and design of the fire pit.